Multiple fire companies were called to the stone house at 1347 Spring Valley Road about 11 a.m. after smoke was reported coming from the building, officials said. “We got to the scene and found heavy smoke showing from the roof line of the building,” Yorktown Heights Fire Chief Chet Swirski said. The building once served as a recording studio and later was converted into a residence. It has few windows, making it difficult for firefighters to battle the blaze, which primarily was found on the second floor, Swirski said. Tankers, a Yorktown volunteer ambulance crew and firefighters from Ossining, Buchanan, Somers, Millwood, Croton-on-Hudson, Pocantico Hills, Katonah and others assisted on scene well into the evening. No one was in the house when the fire broke out, though a man living in the home returned as firefighters were fighting the blaze, Swirski said. The fire’s cause remains under investigation. Frehley does not appear to live in the house, though Yorktown’s assessment rolls still list him as the owner. 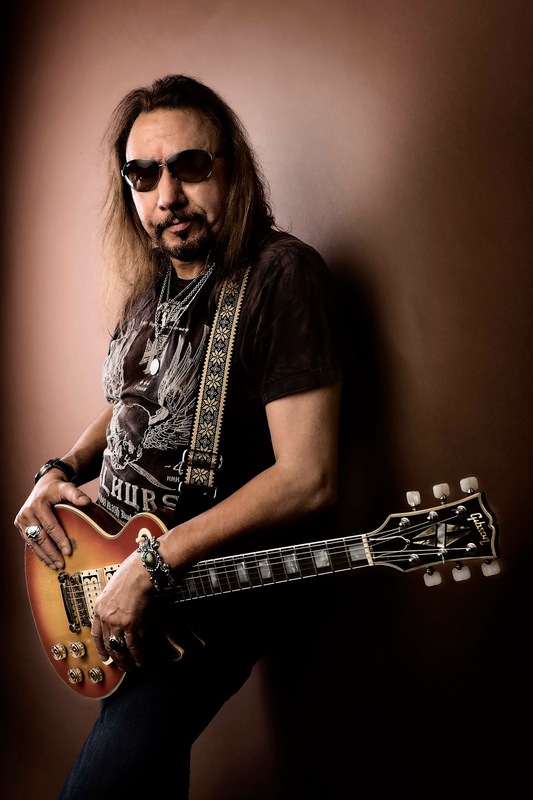 The single-family home has a full market value of $541,516, though Frehley took out a $735,000 mortgage in 2006 to buy it, assessment records show. Lenders initiated a foreclosure on the house in Westchester County Court this year, and it appears to be ongoing. Frehley also is listed as the owner of nearby 1363 Spring Valley Road. The Red Cross was called to help with emergency lodging, said spokeswoman Carolyn Sherwin, who did not identify the resident.